What escape room games have you played? Which do you like best and why? 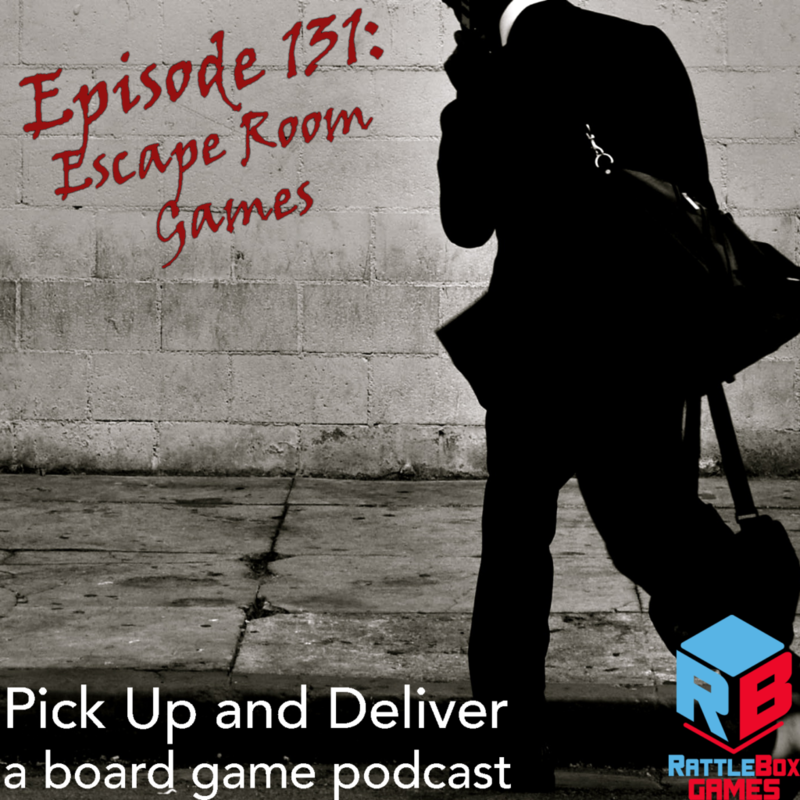 Head over to Boardgame Geek and let us know in our guild, #3269. Tagged on: Deckscape Escape Room Escape the Room Exit MacGyver Unlock!